One box, many possibilities, endless knowledge. 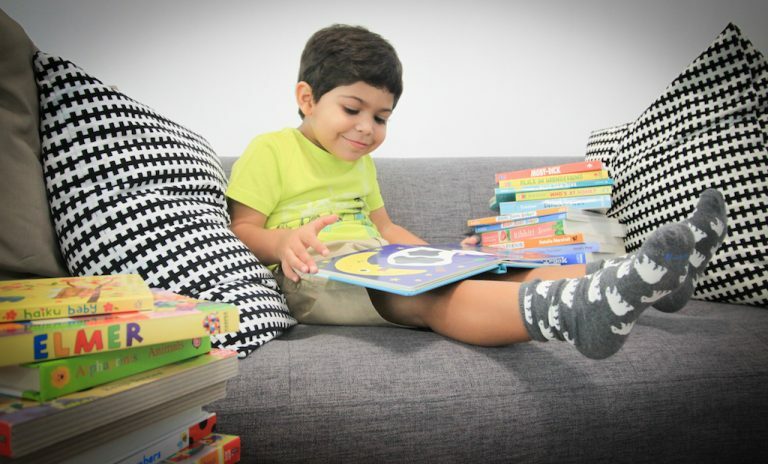 That’s what your child can enjoy with box subscription gifts, which run the gamut from books to science experiments and even cultural education! Do you remember the thrill of receiving a package in the post? Of ripping off the wrapper, caressing the parcel, and finally, unboxing its treasures within? Granted, in these days of email and text messaging, packages are more likely to be generated from online shopping. 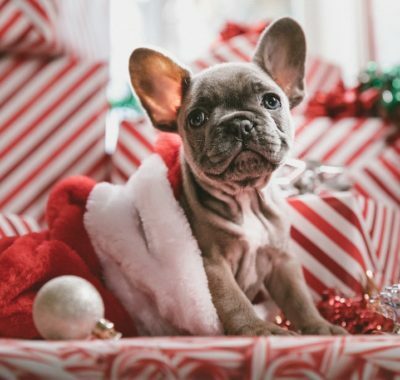 But now a whole new world of boxed gifts for kids has emerged, and these specially curated packages are a blessing for busy mums (and hapless gift givers). How do these work? Order a single, or a series of boxes that will be sent to your child each month. Every box is different, so there’s no need to worry about repeated activities or material. 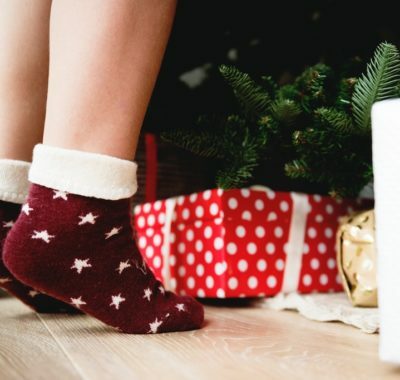 Longer subscriptions cost less per box, so don’t limit yourself (and your child or gift-ee) to just one, yah? 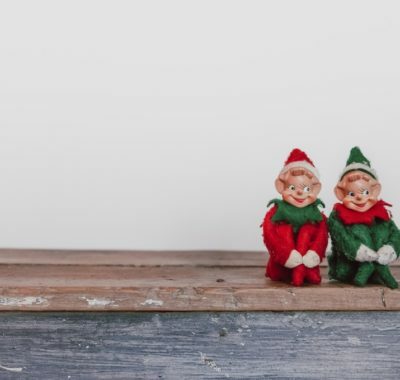 Opt for a book-themed one, which sends a package of toddler or preschool classics to emerging readers, a space-themed one, or even one that’ll bring out the inner chemist in your little one, and watch the young one’s face light up when he finds out that he’s received a gift in the mail! Each month, two books carefully curated according to the child’s age group will be sent to the child. The format of the books will vary between board books and picture books (either paperback or hardcover), always considering the age group of the child they are sent to. 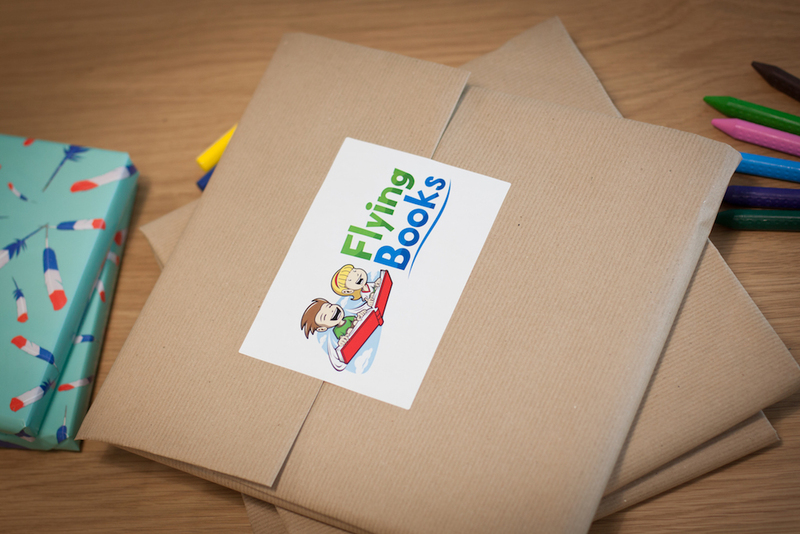 There’s no need to worry about repeat books either; every month, before shipping, Flying Books will send an email with the titles of the month. There will be some time for you to answer, and the book your child already has will be substituted. Deal! Get 10% off any order with promo code HAPPYCHRISTMAS16 (valid until 12.12.16). Think fun-filled science experiments without the need to prep or buy anything! 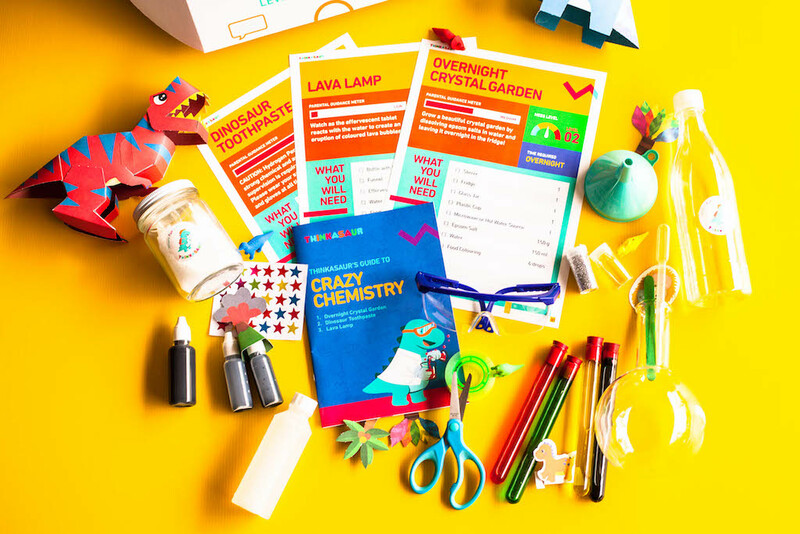 Focused on encouraging hands-on learning and Do-It-Yourself fun for children, each box delivers a different set of science experiments each month for both parents and children to work on together. Each box is a mini science kit that provides materials, equipment, instruction manuals and learning points for up to four experiments, covering themes such as chemistry, physics and Earth science. If you have a curious one at home, this is definitely help satisfy his or her appetite for learning! Deal! Type ‘MOTHERHOOD5’ to get 5% off all orders. Limited to one use per customer till 31 December 2016. 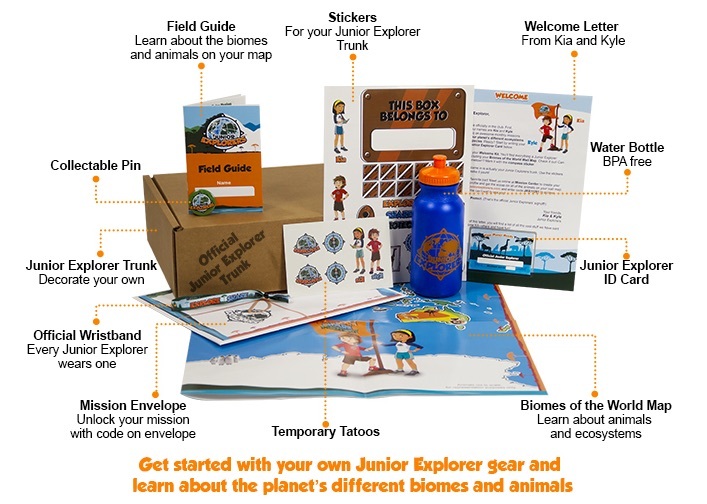 Junior Explorers ambassadors Kia and Kyle accompany your child on a new “mission” each month to explore amazing places like the Arctic, Serengeti and Amazon, with cool collectibles, activities, and fun online games as well! The aim? To teach children to understand our planet and its ecosystems and species. Kid explorers also learn to support the habitats they are learning about though the Mission Giveback program, where they can earn points though games, and give the points to real world conservation projects. Junior Explorers then converts these points to dollars which are donated to the child’s chosen project. Inspired? Cost: $24.99 (one month); $66.99 (three months); $127.49 (six months); $239.99 (12 months). Shipping is $2 per month. SpurBox has different types of kid boxes to suit every child. For the littliest ones, the Sensoria packs (Explore and Create) offer activities that guide the development of gross and fine motor skills. For 2 – 10 year olds, the Joy Box delivers eight different fuss-free, pre-packed crafts to do each month. Want to focus on a child’s exact age group? There are P-Skool boxes (Stages 2 to 4) which are curated to develop a child’s skills and abilities within each preschool age group. Deal! Enter the promotion code “SGMom” for a ‘Buy 2 get 1 free’ deal on any of the subscription boxes. 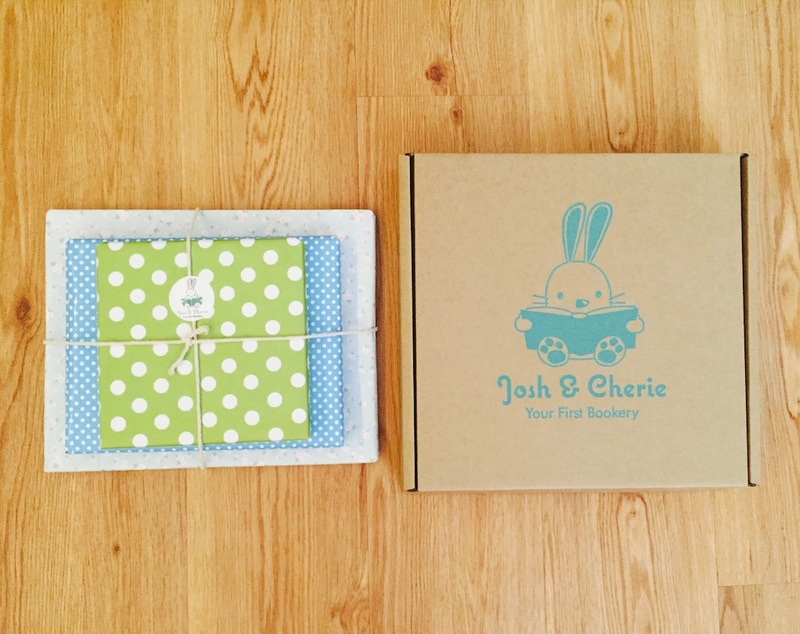 Josh and Cherie Books was started by a husband-and-wife team who source the world for the classic and award-winning books for babies and children up to 7 years of age. Currently, it’s the only package box that offers reads for babies. The 0 – 2 year olds get three board books each month, while older ones up to age 7 receive two picture books per month. The best part? The combined retail value of the books always exceeds the subscription price! What we love: that you can add Mandarin books (for ages 3 and up, with an additional $10 per month) to make learning Mandarin a fun & exciting journey for your kids! Cost: $27.90 (one-time); $26.90 (6 months); $25.90 (12 months). $6 shipping and handling fees are exclusive of the cost. 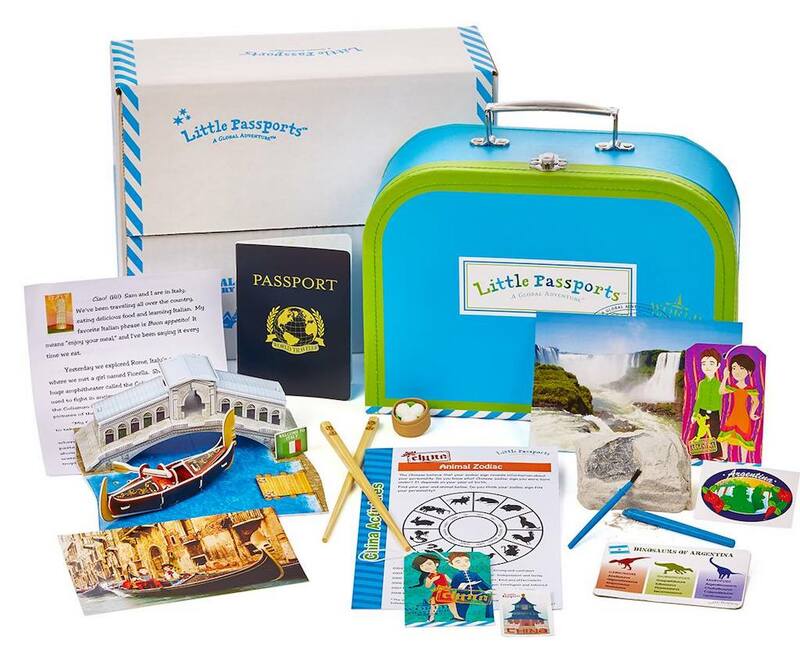 Bring the kids on a journey around the world! Accompanied by Little Passports characters Max, Mia, and their dog Toby, kids will explore world themes such as celebrations, transport, landmarks, music, food, sports, and more. This introduction to geography may just ignite the discoverer in your child! Cost: USD $17.95 (one month); USD $16.95 (6 months); USD $14.95 (12 months). Shipping from the US excluded. Giveaway: 2D1N Staycation in Premier Rooms at Swissôtel Merchant Court for a Family of Four (worth $569++)!